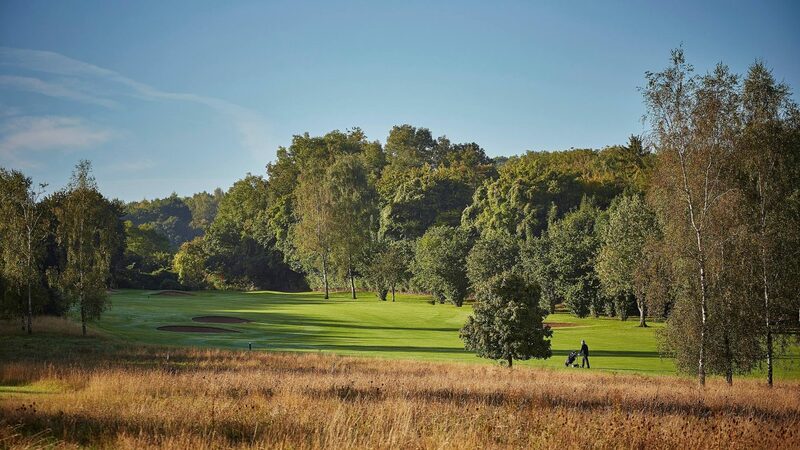 Over 125 year old, Alresford Golf Club is one of the oldest and prettiest places to play with picturesque and peaceful views over the Hampshire countryside. Laid out on beautiful chalk downland which provides for exceptional playing conditions all year round. Rain and poor weather seldom restricts play here. The course is superbly maintained throughout the year and a pro-active course work programme ensures the layout is a challenging test for both amateurs and professionals, regularly hosting county amateur and PGA competitions. An easy-walking downland course, 6,021 yards, par 69 and suitable for all ages and abilities, the five tricky par threes and contoured fairways ensure the course is always challenging. The layout suits 18 and 27 hole packages and the friendly welcome and excellent catering helps to ensure that your society day is memorable and stress free. The number of repeat bookings each year is a testament not only to the quality of the course but the perceived value for money of any society day. Golfers also have access to the best practice facilities in the county with grass tees and covered driving range, short game and wedge area, 6 hole par 3 course, chipping green, practice bunkers and two putting greens. The club is situated one mile south of the town on the B3046 towards Cheriton. It is easily accessible from both the M3, A3, A31 and A272 and is just a short drive from Winchester (10mins), Alton (15mins), Farnham (25mins) and Bishops Waltham (15 mins). park, full practice facilities with driving range and par 3 course.